If there was a competition for the “Most Bizarre Shaped Country”, Chile would have surely won the First Prize. Place Chile over the map of North America, and you will be amazed to discover that it stretches from Anchorage, Alaska through the entire West Coast and further across the US border with Mexico. Chile is 2653 miles (4270 km) long, however, when measuring its width it only runs an average of 109 miles (175 km). Its unusual length, as well as its unique geographic location, squeezed between the Pacific and the ever rising Andes, rewarded Chile with several types of climates, and unparallel natural beauty. 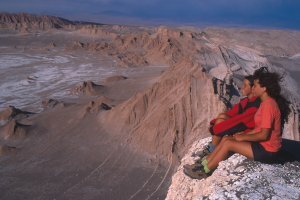 Chile is a pilgrimage destination for lovers of nature and the great outdoors; where else can you find the driest desert in the world, fertile wine producing valleys, one of the riches shoreline in the world, endless grazing meadows, lakes, active volcanoes, fjords, glaciers , Ice fields and mysterious islands.. all in one country? Chile was geographically secluded from its South American neighboring countries, by an unforgiving desert in the North, the mighty Andes to its East, the frozen labyrinth of fjords in the South, and the treacherous Pacific Ocean along its entire west boundary. This may explain why visitors to Chile, expecting the stereotypes of a Latin Country, are very surprised. The country had developed with very limited cultural and social exchange with its neighbors; maintaining more of the German and French traditions of its first immigrants, rather than the ones of the Spanish Conquistadors. Today Chile is the most solid democracy in Latin America, with a steady and promising economical growth. Land Size: 743,812 sq km (287,187 sq ml). It is merely twice the size of Montana or the size of Spain and the England combined. Chile’s elongated shape, together with its unique geographical location create a diverse climate that ranges from hot and arid in the north to very cold and arctic-like in the far south; while the central areas (including Santiago) offer a Mediterranean -like climate, perfect for vineyards, hence Chile’s elaborated wine production. If you are planning one trip to the entire country, we recommend to travel; between the late Southern spring through the early fall (October - April). However, if your calendar allows, and you are planning to visit Chile more than once, you may want to consider the different climate zones, as described below. 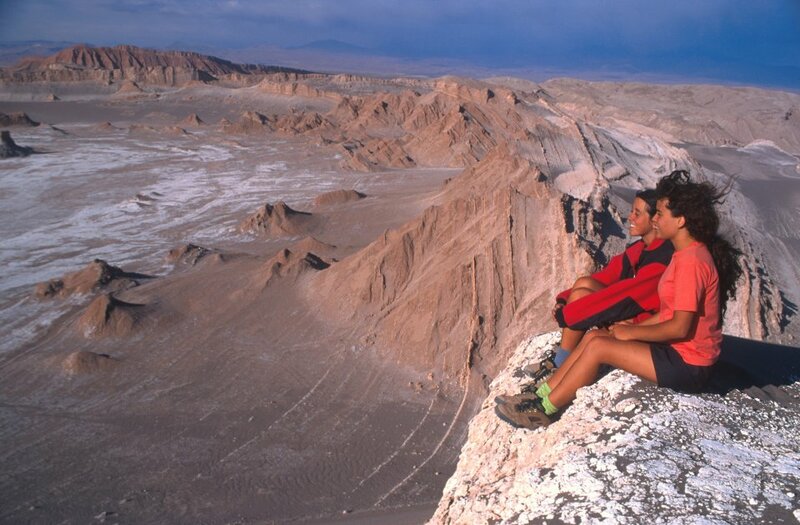 Northern Chile (including San Pedro de Atacama) can be visited year-round. This high altitude desert is considered to be the driest desert in the world. Temperatures are usually warm during the days and cold during the nights, mostly because of its high altitude and cloud-free skies. Throughout winter (June – August) the high temperature will average 22°C (72°F) while at night it may drop to as low as 4°C (39°F) or much lower in some extreme locations. During the summer (January – March) the average high reaches 27°C (81°F), and the lows drop to comfortable 16°C (61°F) during the nights. Central Chile (including Santiago), featuring a very moderate, Mediterranean -like climate. Summers (January – March) tend to be drier, with maximum temperatures ranging between 28°C to 32°C (82°F to 90°F), while winters average around 14°C (57°F), and substantially more rainfall. If you wish to visit the wineries, note that the weather in these valleys tends to be hotter during the summer and colder during the winter, providing the perfect conditions for fine wine production. Spring and fall are a pleasant blend of the two extreme seasons, offering an idyllic weather for a trip to the region. Grape Harvest time (locally known as “La Vendimia”) is form mid march through the end of April, or later May for grapes designated for the sweet Dessert Wines production. For best Ski conditions, along the Southern Ski Slopes, in the high elevations travel to Santiago between July and August. 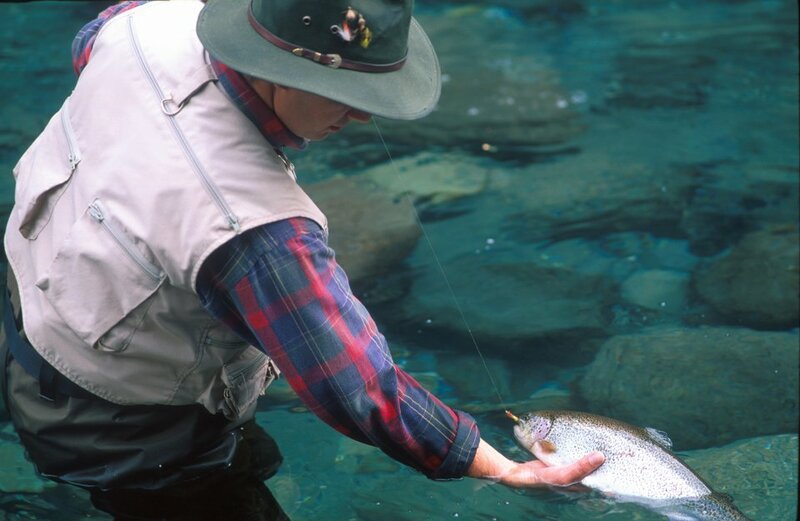 Northern Patagonia and the Lake District are best visited between November to March. During these months the average high temperature reaches a pleasant 17°C (63°F) and the rainfall is moderate, averaging 3.8 inches per months . During the rest of the year the area is colder and the rainfall averages may be as twice as much. 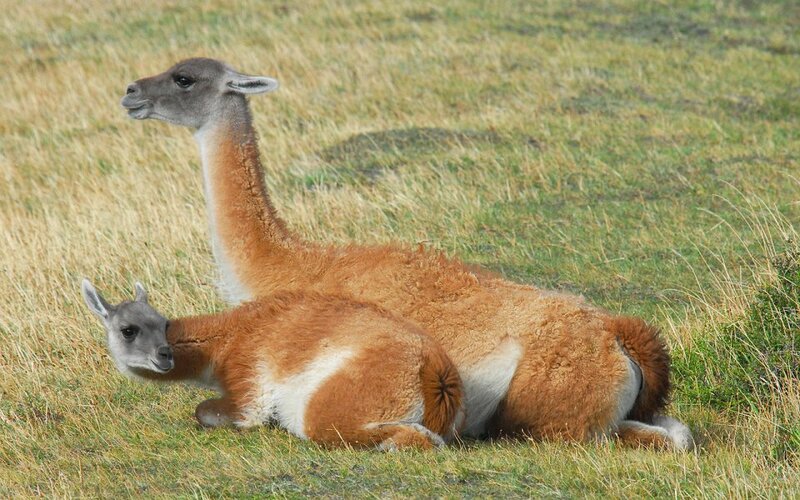 Southern Patagonia is best visited between November to April, when the temperature is milder and the days are long. Nevertheless you should expect windy days and don’t be surprised if you encounter the fours seasons during the duration of one single afternoon.. Some areas like the famous Torres del Paine National Park enjoy a Micro Climate, providing a calm still air with a thin coat of fresh snow. Visiting the park during the winter can be extremely rewarding, providing a unique and personal experience. Nevertheless expect shorter days. Santiago, the capital, and the gateway to Chile, is a surprisingly modern metropolitan, offering all the amenities of a North American city, with a European flair. Glass sky scrapers are built next to centuries-old cathedrals and wide parks. While in Santiago, allow a stay of 1-2 days, and visit the Plaza de Aramas & Cathedral, Central Market, the arts and crafts village of Los Dominicanos. 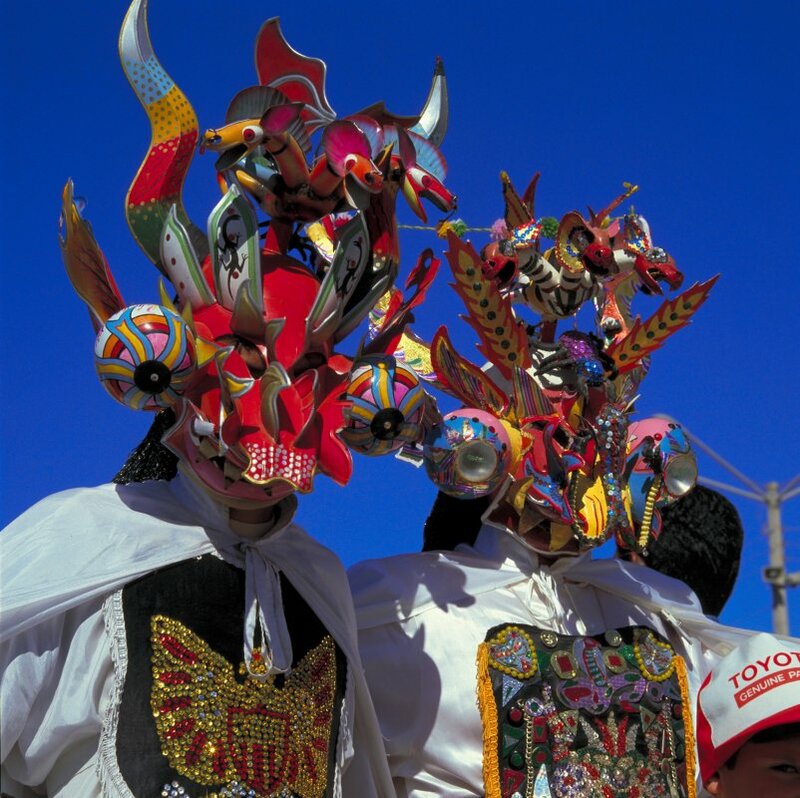 Also, ascend the San Cristobal Hill for an unforgettable view of the city and the surrounding snowcapped Andes. After a mere 2-hour drive from busy Santiago, you will reach a region of quaint & tranquil Colonial towns, surrounded by vineyards, stretching onto the horizon, as far as the eyes can see. Some of Chile’s “big names” in the wine production such as Concha y Toro, and Santa Rita, as well as exquisite smaller boutique wineries, open their doors for visitors and provide a fascinating tour through their production line, and needless to mention wine tasting of award winning Reds and White. In some locations, the owners open their homes and guesthouses for visitors, creating a new trend of Wine & Gourmet Food Tours, topped with an impressing selection of a tastefully decorated accommodations. 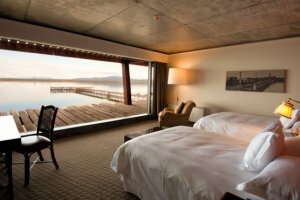 Allow 2-3 days for a basic tour of the wine country and 3-5 days if you plan to visit the Port City of Valparaiso, boasting a unique architecture and design, granting it with the UNESCO protection as a “World Heritage Site” in 2002. Much like San Francisco, the city is made of a flat downtown surrounded by steep hills. The jumble of multicolored clapboard homes and weathered Victorian mansions that cling to sheer cliffs and other unusual spaces and you could spend days exploring the maze of narrow passageways and winding streets that snake down ravines and around hillsides. 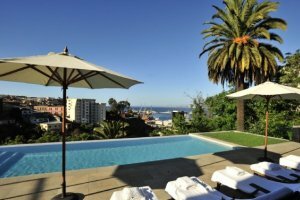 Viña del Mar, is a resort city, located on the pacific coast, “next-door” to Valparaiso, and boasts luxury hotels, upscale restaurants, casinos and elaborated nightlife during the summer months. The Andes offer first-class ski resorts that are open during the summer months of the northern hemisphere (June-October), the largest of them are Valle Nevado, just an hour from Santiago, Portillo and Termas de Chillán. Outstanding landscapes, deep powder that lasts for days and a laid-back atmosphere have made Chilean resorts popular with the international crowd. 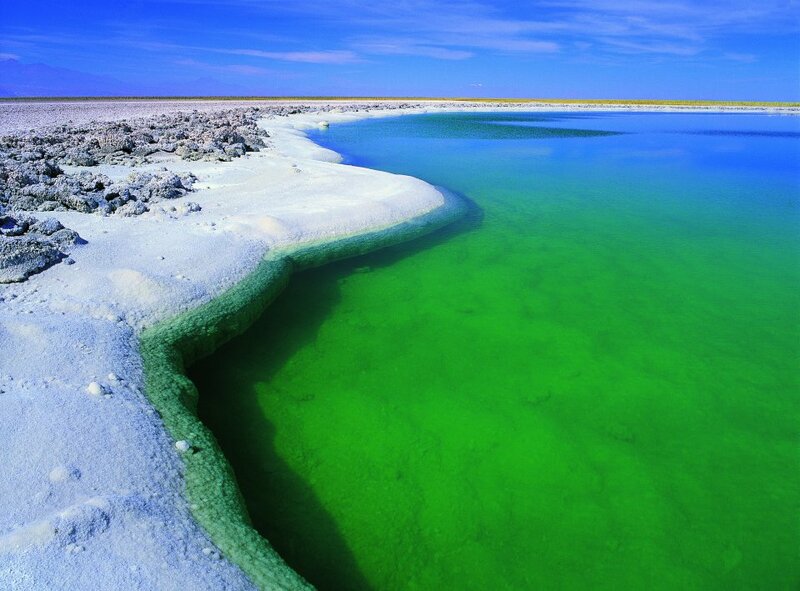 Located in Northern Chile, it is a high-altitude desert and the driest desert in the world. Its cloudless skies offer visitors and astronomers a like unobstructed and bright view of other planets, rarely seen from other places in the world. 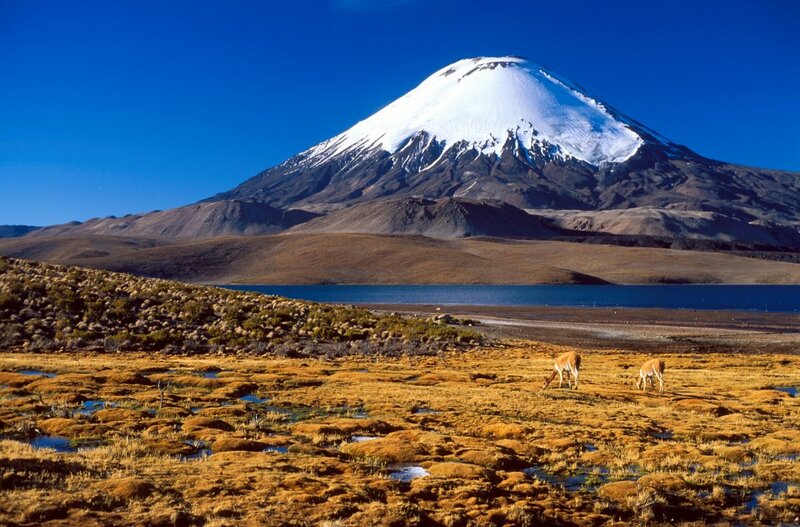 Chile’s Northern Region is divided into two: the Norte Grande and the Norte Chico. Both regions were originally inhabited by three aboriginal groups who lived under Incan rule: the Aymara in the highlands, the Atacameños in the desert and the Changos on the coast. Because their territories were not clearly defined, these indigenous groups roamed freely and traded along extensive routes, fueled by their basic need for survival and harsh climatic and geographical conditions. In certain sections the old “Inca Road” is still intact, and many museums preserve the relics of these pre-Columbian cultures. The landscape and topography changes drastically between the Andes Mountains and the cliffs and beaches of the Pacific coast. 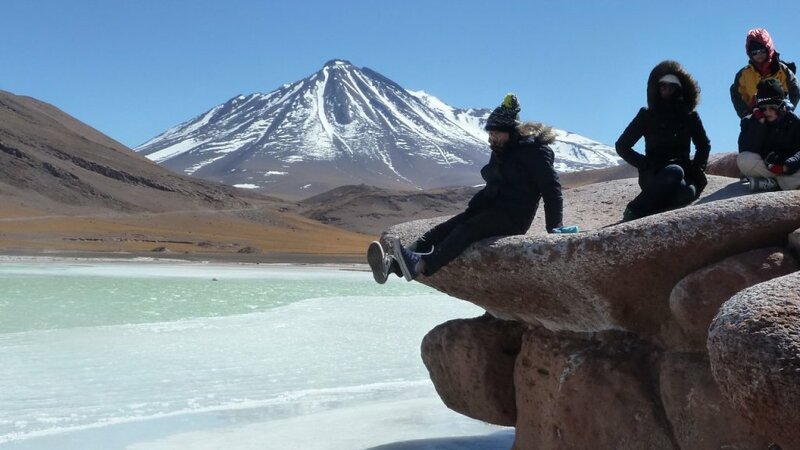 In the northern central valley, travelers will find the one-of-a-kind Atacama Desert, with its plentiful array of strangely beautiful attractions, including the Atacama salt flats, the salt mountain range and the Valley of the Moon. 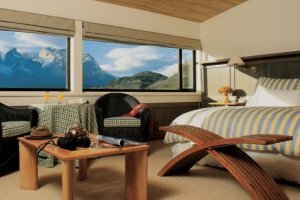 Ascending towards the mountains, the highlands begin to take shape in the form of a tremendous 15,000 foot-high plain, above which 20,000-foot-high snowcapped peaks emerge, along with volcanoes, hot springs, geysers and jewel-toned lakes. Today’s hub for visiting the Atacama Desert is the small village of San Pedro de Atacama, built around an oasis at an altitude of approximately 2,424 m (8,000 ft) above sea level. Several hotels ranging from moderate hostel to luxury lodges offer daily trips into the desert and the Altiplano. High on the ”do not miss” list, you will find the Moon Valley, in the Salt Mountain Range offers a moon-like landscape within a natural giant caldera; the Salar de Atacama, the largest Salt Flat in Chile, and of the largest in the world; the Tocan Lagoon where three type of Flamingos can be seen; the geothermal filed of the Tatio Geysers with their steaming fumaroles, usually visited at sunrise; and the volcanic hot springs of Puritama. 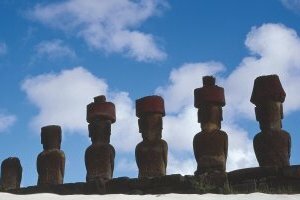 Locally known by the natives as “Te Pito or Te Henua” (the belly button of the world), and “Rapa Nui” in Chile, this subtropical island is rich in natural and archaeological treasures. This mysterious and mythical island is utterly spellbinding, and the island lies farther away from any inhabited land mass than any other island on the planet. The Polynesian scenery is studded with over 600 ancient stone statues, called moai, of up to 20 feet high, which the islanders erected to worship their ancestors; in fact, the entire island is considered one of the world’s great open-air museums. Lava caves that open on steep cliffs are fun to explore, and the sweeping view at the enormous Rano Kau volcano will literally take your breath away. White sand beaches are an inviting place to rest and relax, and there are numerous wide-open grassy areas that provide plenty of terrain for horseback riding, walking or hiking. The crystal-clear water, said to be the clearest in the world, attracts scuba diving enthusiasts from all over the world, to explore its underwater caves and coral formations. The island is part of the Juan Fernández Archipelago located 400 miles off the coast of San Antonio. Not only does it offer a distinct “lost paradise” experience but it is also home to a variety of endemic plant and animal life. Seventy percent of plant species, 25% of fish and certain animal species, like the red hummingbird and the fine sea lion, live exclusively on these islands. 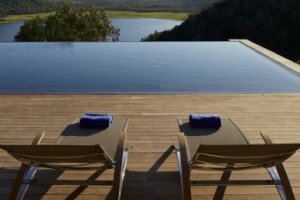 Scuba diving and a new luxury spa are also potent draws for island lovers. Around 1500, 11 cities were founded in this region of Chile, yet south of the BioBio River the Mapuche Indians put up absolute resistance to colonization, and it was only in the 19th century that this territory was annexed. Soon after, work began on the Santiago to Temuco railroad and years later, large areas of land to the south of Angol were granted to colonists from nine different nations. Among these, Germans settled around Lake Llanquihue, adding their distinctive architecture and culture to the area. The southern area of the Biobío River, where the vegetation becomes denser and temperature falls, is still home to the Mapuches, Chile’s largest native ethnic group. This region is one of the most popular among tourists due to the number of lakes, rivers, volcanoes and hot springs located here. 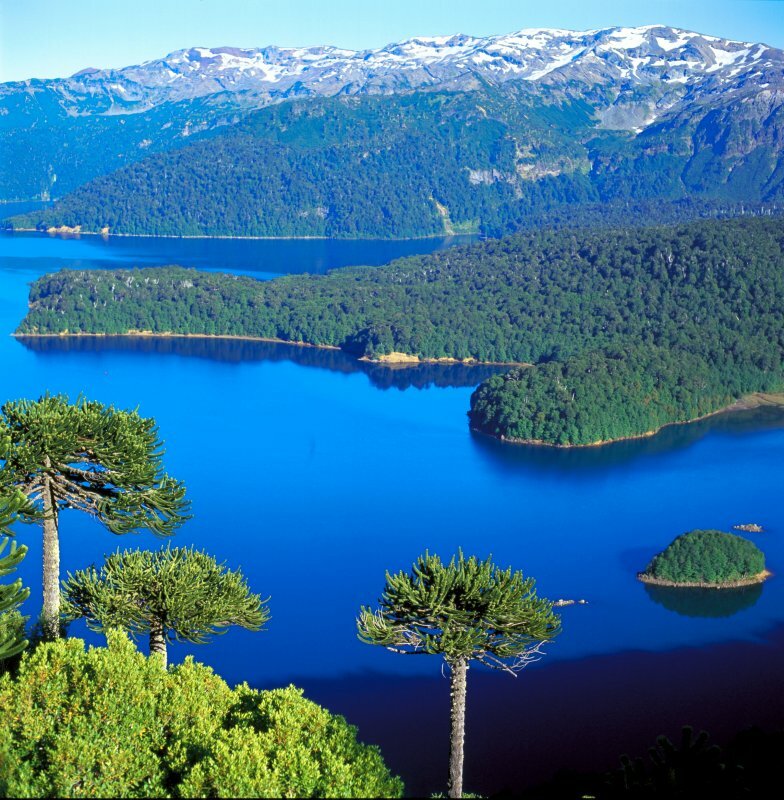 On the shores of many of the lakes, there are attractive tourist spots such as Pucón, Villarrica, Frutillar and Puerto Varas, not to mention the beauty of the monkey puzzle tree forests (Araucaria araucana), which are over 3,000 years old and coexist alongside an abundance of animal life. The island of Chiloé is one of the most special destinations in Chile, located across from Puerto Montt, due to its unique folklore and mythology – complete with sorcerers and charmers that are said to cast their spells on the citizenry even today. Speaking in a distinct accent, with rural habits and customs that differ from the mainland given the island’s isolation from continental Chile, the island is famous for its antique Jesuit churches, many made without nails, painted brightly and considered some of the oldest standing wooden structures in the world. Chiloé’s cuisine is notable for curanto, a fish and meat bake cooked in the ground over hot stones, and the island produces wonderful woolens and sweaters. 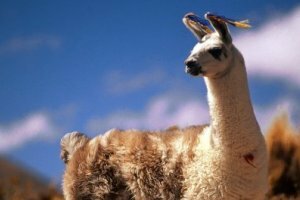 The Patagonian region that stretches from Puerto Montt to Antarctica is one of the most captivating regions for foreign travelers to visit, and given its extreme climate and terrain, extraordinary beauty, virgin forests, islands, fjords and glaciers, it offers unparalleled outdoor adventure to those who make the trip deep south. This territory was discovered by Europeans in 1520 by Hernando de Magallanes, a Portuguese navigator sailing under the Spanish Crown, who opened the Magellan Strait that for centuries was the only pass that existed between Europe and the Pacific Coast. The indigenous groups Tehuelche, Ona, Yamana and Kaweskar who resided throughout Patagonia clashed with colonial groups and missionaries, eventually dying from illness or being wiped out by sheep farmers. Few remain yet their culture and history can be seen in museums of the region. 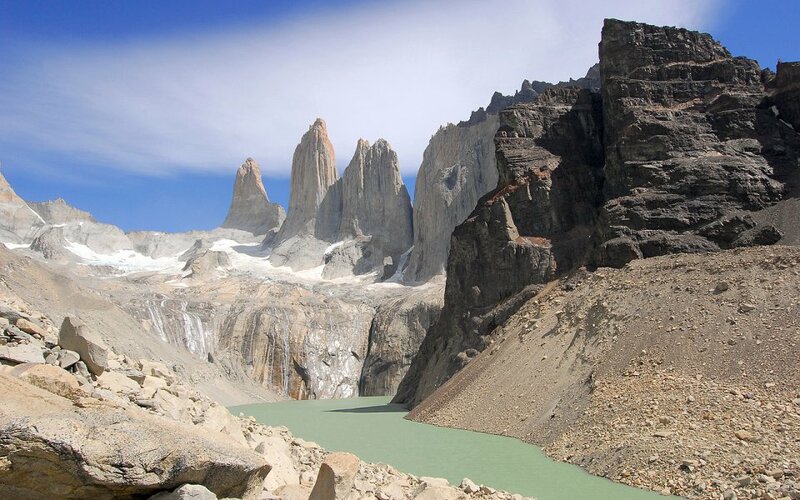 Patagonia refers to the southern region of Argentina and Chile. In Chile, Patagonia begins with the Austral Road (Carretera Austral), an unpaved road that hugs coastal fjords and passes through thick, emerald rainforest and past glaciers and stunning alpine scenery. The road is used by few vehicles and the sense of solitude among the greatness of the area is truly enjoyable. Farther south the pampa begins to dominate the landscape on both sides of the Andes Mountains, which peter out toward South America’s tip, ending near the country’s national park treasure, Torres del Paine National Park. On the northern shore of the Magellan Strait is Punta Arenas, a dynamic city and jumping off point for cruises or flights to Tierra del Fuego and Antarctica, and farther south the continent ends at Cape Horn National Park and Puerto Williams, the southernmost town on the American continent. 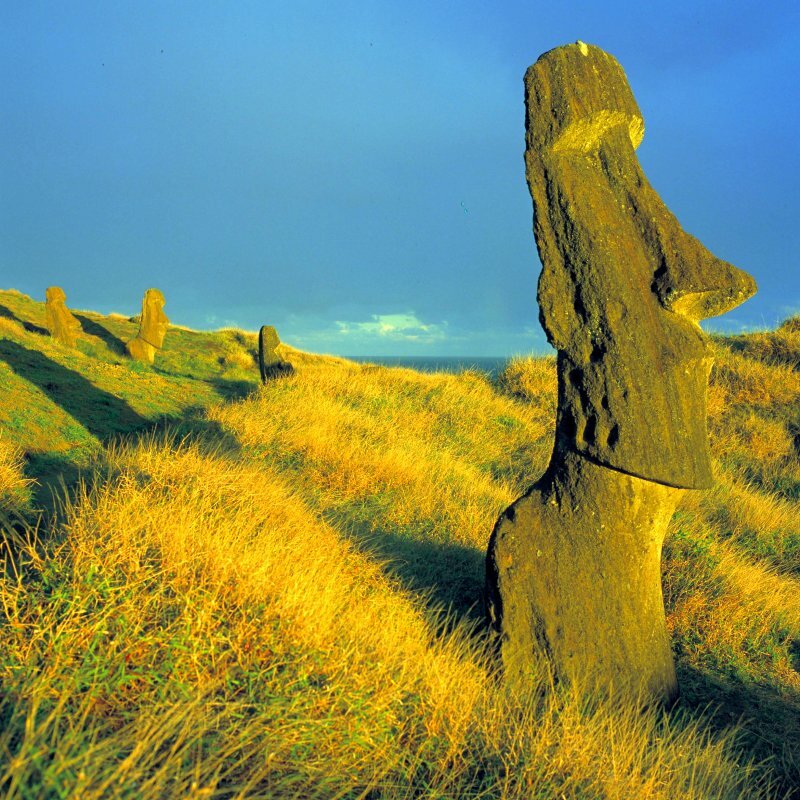 Located 3,700 kilometers (2,237 miles) from the American continent, surrounded by the world’s most transparent waters, Rapa Nui is the cradle of an unusual and enigmatic culture which persists to this day. The language, music and many traditions remain alive amongst the island’s inhabitants, while the enormous carved stone moai tell of a more remote past. 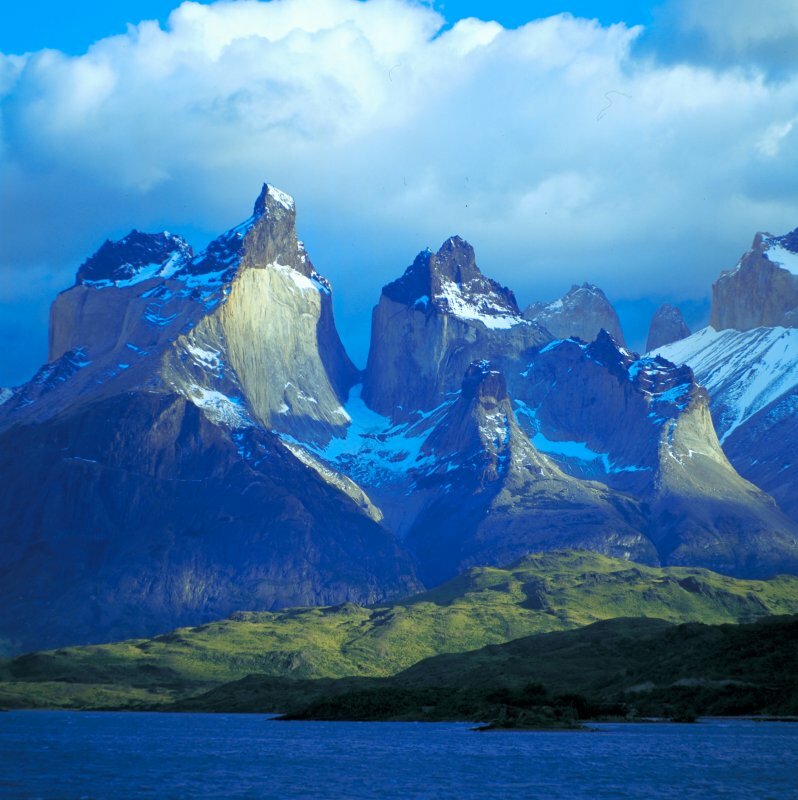 Patagonia is the southernmost region of the American continent and one of the least populated areas in the world. Millions of years ago, it underwent major geological and glaciological transformations which created mountains, glaciers, lakes and rivers. Today this region is home to an extensive variety of plants and animals, many of which are native to the area. Casa Higueras, Valparaiso- Valparaíso was a stopover for 19th-century ships travelling between Atlantic and Pacific ports via the Strait of Magellan. European immigrants built grand mansions on steep hills and the city became renowned for its bohemian blend of ethnic traditions. Set in the neighborhood of Lastarria, in the heart of Chile’s capital, you find the Singular Santiago hotel: a sophisticated combination of luxury, impeccable style and immaculate service. 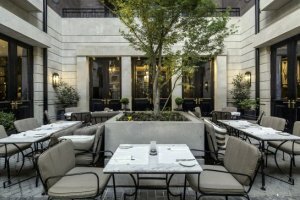 Located just steps from Chilean National Museum of Fine Arts, Museum of Contemporary Art and the Museum of Visual Arts as well as many restaurants and cafes, The Singular Santiago hotel combines the elegance of early 20th century buildings with neoclassical French architectural influences. 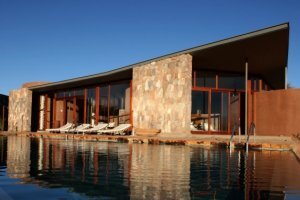 Vik Chile and Vina Vik are Ideally perched on a hilltop in the middle of a picturesque valley, with the backdrop of the Andes Mountains in the distance. Vik Chile boasts a 360-degree views out across the surrounding vineyards and nature. It’s floating, sculptural roof of bronzed titanium, which was inspired by the mountains and the wind, greets you as you arrive.